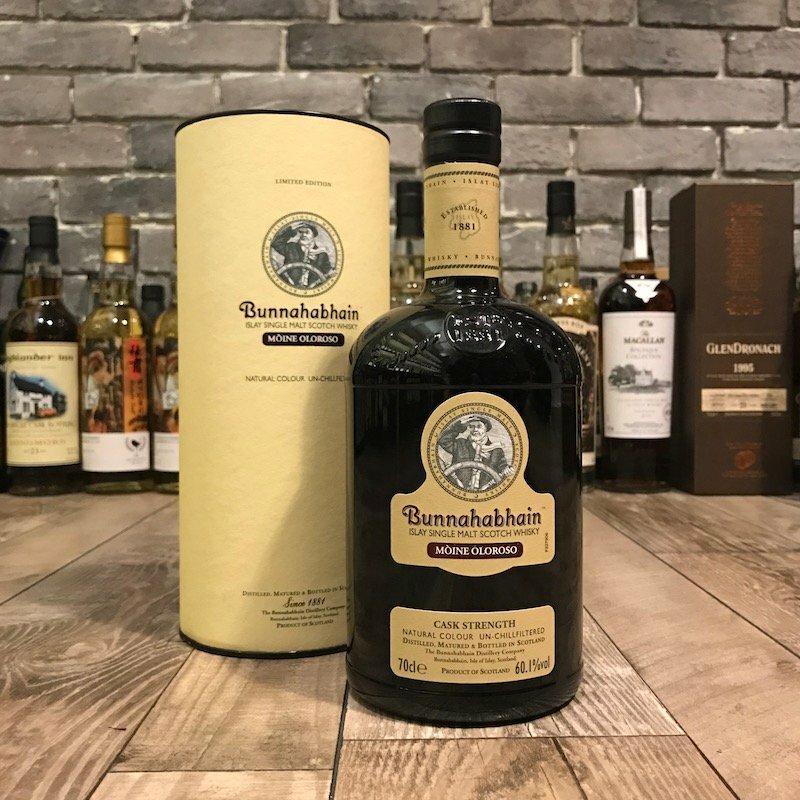 A limited version of Bunnahabhain, its spirit was draw from 7 Oloroso Sherry Cask with caskstrength. Heavily peated and nicely sherried, with a heavy body. A great choice for those who want to have a dram of peated Bunnahabhain.